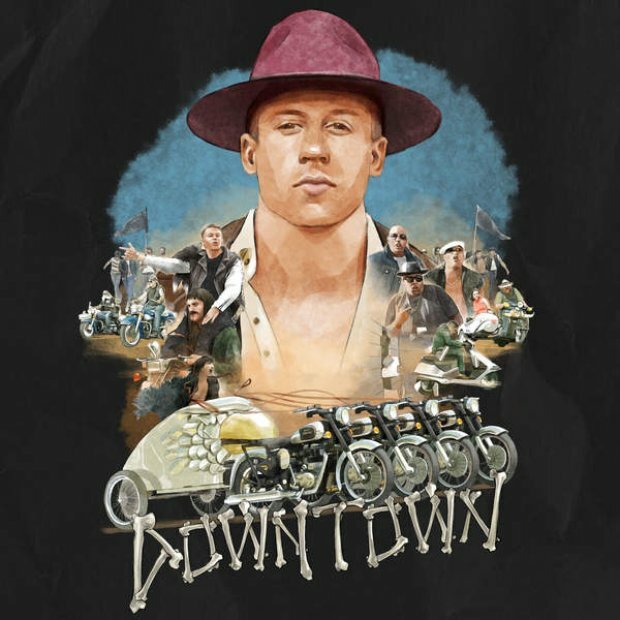 Macklemore has just released a song that you'll be singing along to non stop for the next month, that's a guarantee. Along with his longtime collaborator Ryan Lewis, the Seattle born rapper returns to bring you the first single from their sophomore album. The pair released their debut album 'The Heist' back in 2012 featuring mega hits 'Can't Hold Us' and 'Thrift Shop'.